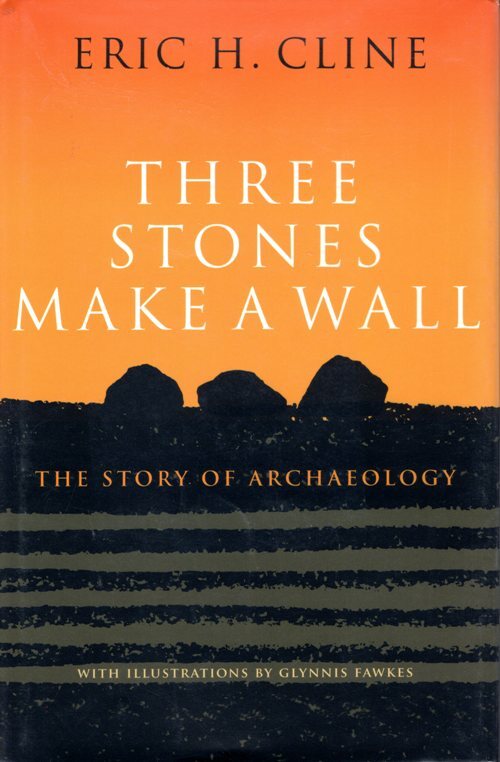 This evening I finished reading Three Stones Make a Wall: The Story of Archaeology by Eric H. Cline. I had read a few excerpts from the book while visiting my friend Luke last year and really enjoyed it. I decided it was finally time to give it a read. 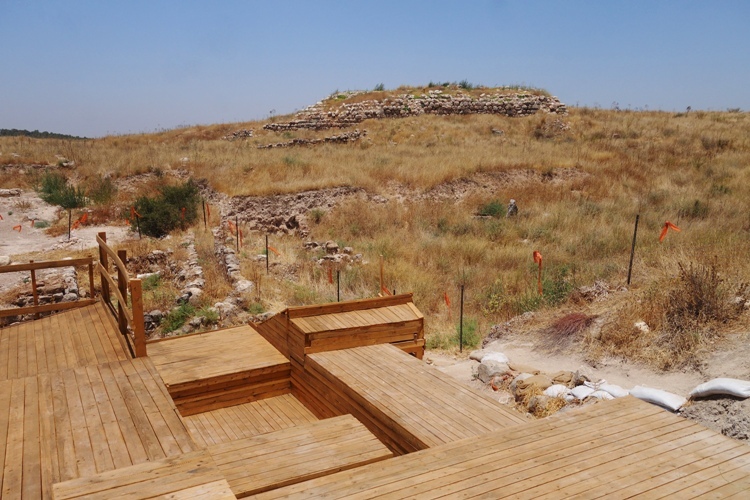 Cline is an archeologist and is best known for his work at Megiddo. However, he has worked at many other sites and this is reflected in this book as he gives some very personal insight into some of the places he writes about. I have read two other books by Cline. One of them is 1177 B.C. 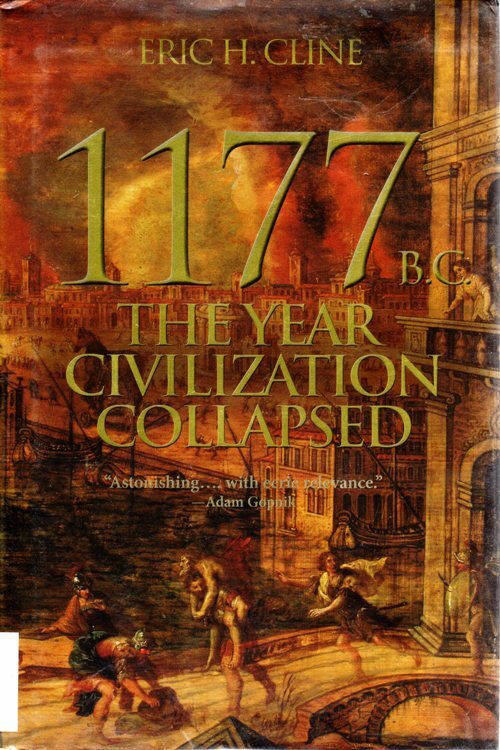 The Year Civilization Collapsed. I really enjoyed reading this book which looked at what brought the Bronze age to a close in the area surrounding the Mediterranean Sea. I really enjoyed getting a great picture of what life was like at that time. This was one of the books that I covered in my post last year on Books with a Year in the Title. 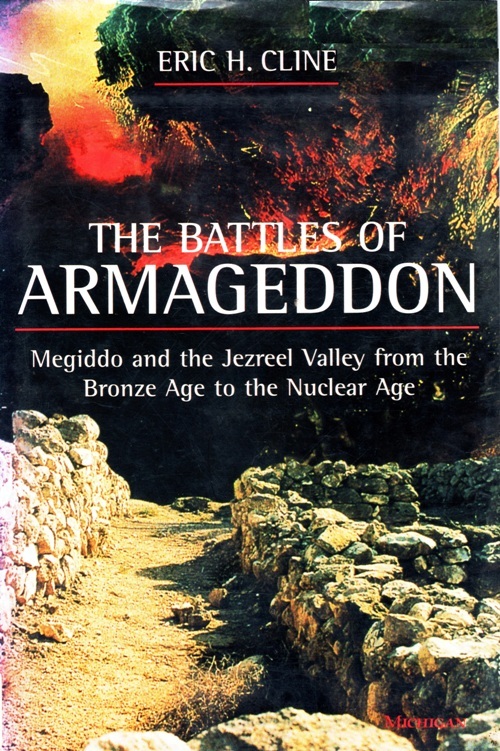 The other is The Battles of Armageddon: Megiddo and the Jezreel Valley from the Bronze Age to the Nuclear Age which looks at the many battles that have been fought in this area throughout the ages. You can read more about what I thought about the book by clicking on the link in the title. I also included pictures of Megiddo that I have taken during my visits there. As I read Three Stones Make a Wall I had memories of visiting some of the places Cline wrote about and I thought about visiting some of the other places in the future. 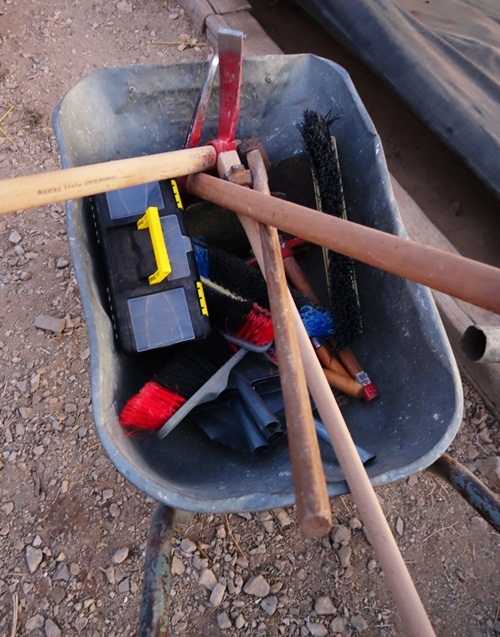 Cline of course wrote quite a bit about Tel Megiddo as he has spent a lot of time there. 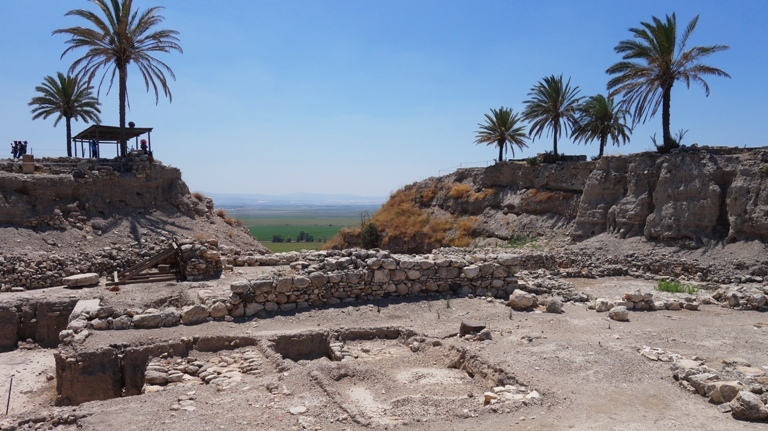 There was a little about Lachish in the book. It was nice to have where I dug mentioned in his Story of Archaeology. I have seen artifacts in museums from many of the places he wrote about, and I have also read other books about most of the places he covered. 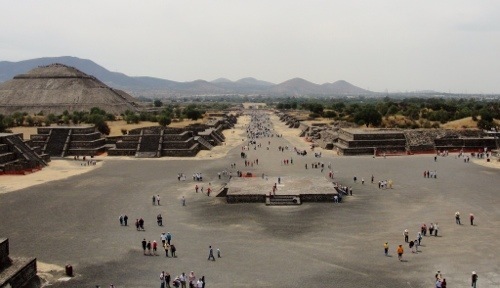 I have visited Teotihuacan in Mexico two times, but someday I need to visit Egypt and see the pyramids there. The book also made me think of another book that I have that was written in 1964. Great Adventures in Archaeology by Robert Silverberg told many of the same discovery stories about the major early digs. However, Cline gave some good insight into how interpretation of some of the sites and artifacts have changed over time. If you are interested in Archaeology or Ancient History I definitely recommend this book. This entry was posted in Archaeology, Books, Education, History, Israel, Turkey and tagged archaeological digs, Eric H. Cline, Lachish, Megiddo, Pyramids, Robert Silverberg, Three Stones Make a Wall. Bookmark the permalink.